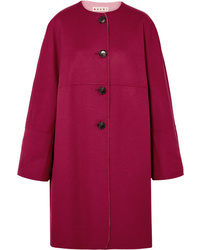 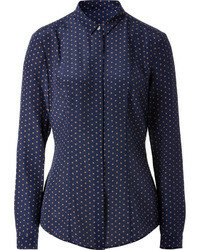 Marni Wool $1,015 $2,540 Free US shipping AND returns! 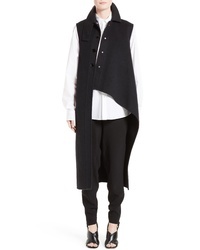 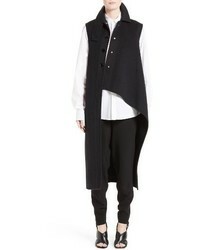 Marni Wool Alpaca Cashmere Asymmetrical Vest $1,015 $2,540 Free US shipping AND returns! 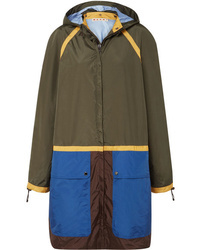 Marni Color Block Shell Jacket $2,850 Free US shipping AND returns! 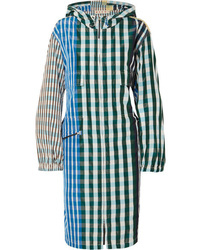 Marni Oversized Hooded Gingham Shell Coat $738 $2,460 Free US shipping AND returns! 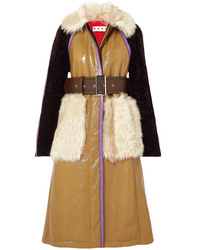 Marni Paneled Leather And Shearling Coat $2,571 $8,570 Free US shipping AND returns! 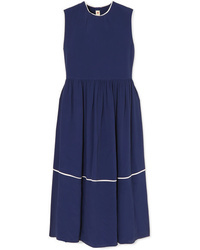 Marni Pleated Midi Dress $1,890 Free US shipping AND returns! 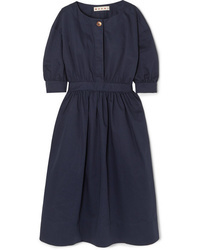 Marni Cotton And Twill Midi Dress $1,690 Free US shipping AND returns! 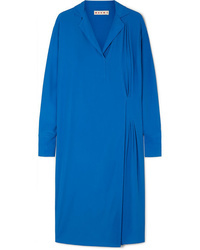 Marni Ed Two Tone Dress $1,990 Free US shipping AND returns! 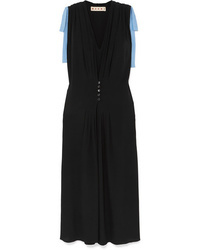 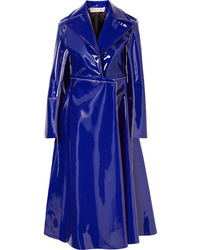 Marni Piped Dress $1,090 Free US shipping AND returns! 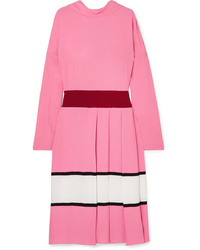 Marni Pleated Color Block Crepe Midi Dress $2,490 Free US shipping AND returns!